Getting together with girlfriends has never been so much fun. 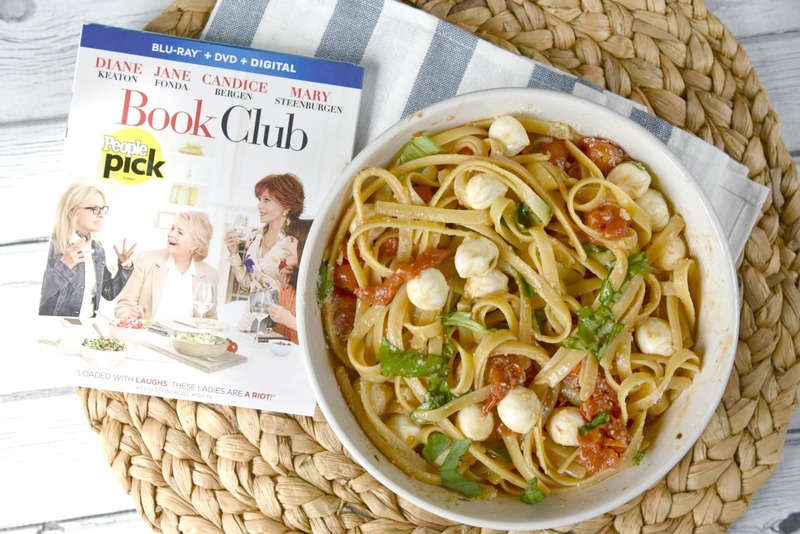 I made some delicious Instant Pot Caprese Pasta and grabbed a copy of BOOK CLUB for this fun girls’ night in dinner! Thank you to Paramount Pictures for sponsoring this post. Sometimes a mom just needs to hang out with some girls and watch a good film. I recently hosted some of my favorite females to celebrate the fact that BOOK CLUB is now available to own on Blu-ray! The evening was filled with laughter, delicious food, and wonderful conversation. 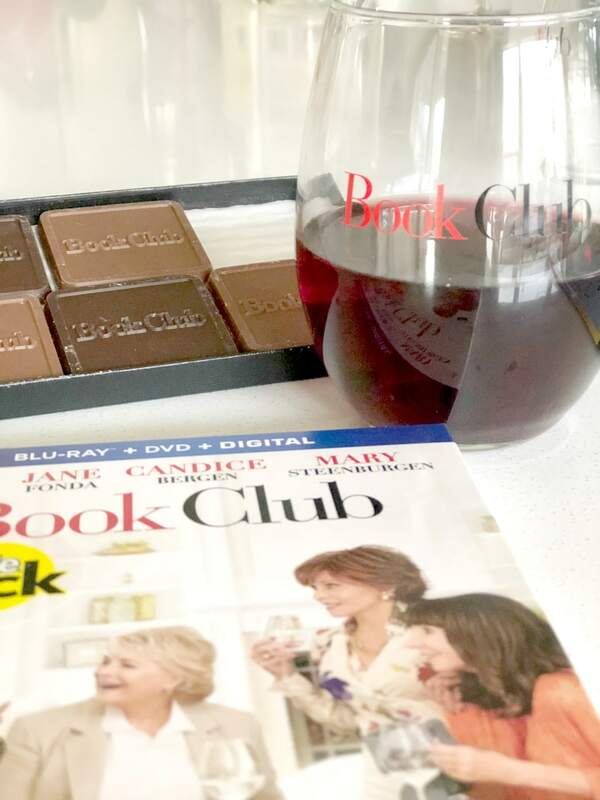 If you missed Book Club when it came to theaters, let me get you up to speed. This film is all about the power of friendship that women share. It reminds me that as I am aging it is never too late to live my life to the fullest. I should always be chasing my goals and I should never give up on love. Our friends are the people that we lean on to support us in troublesome times, they encourage us when we feel like giving up and they give us advice when we need it. This is the spirit of the film. The stellar cast reminds us that the next chapter is the best chapter! I absolutely adore Diane Keaton. I have loved watching her in a lot of her movies. One of the reasons is that my mom and her look a lot alike and have many of the same mannerisms. Naturally when Book Club came out on Blu-ray I had to have a viewing party with her! I happened to be visiting home, so we invited my sister and sister-in-law over for some wine and pasta to watch the movie. 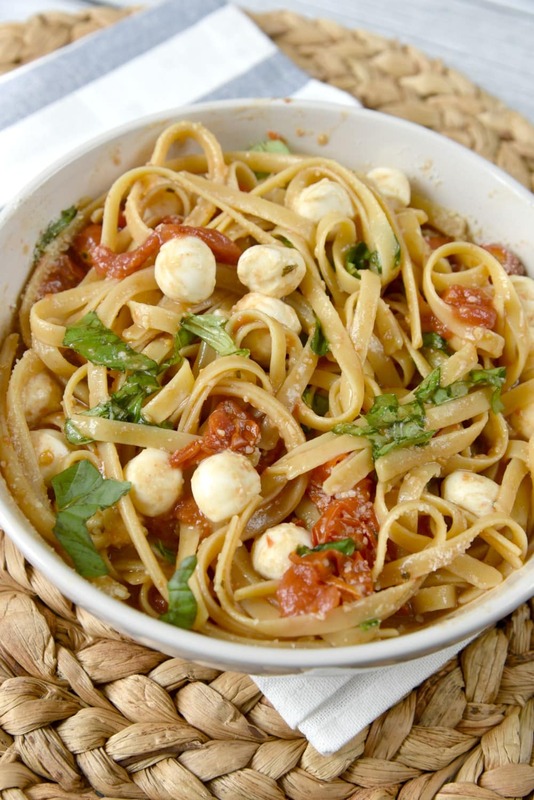 One of my favorite foods to make when I am having friends over is pasta. I feel like pasta is one of those things that I love but save for special occasions. My husband and my dad aren’t huge fans so when the girls come over, I make it! 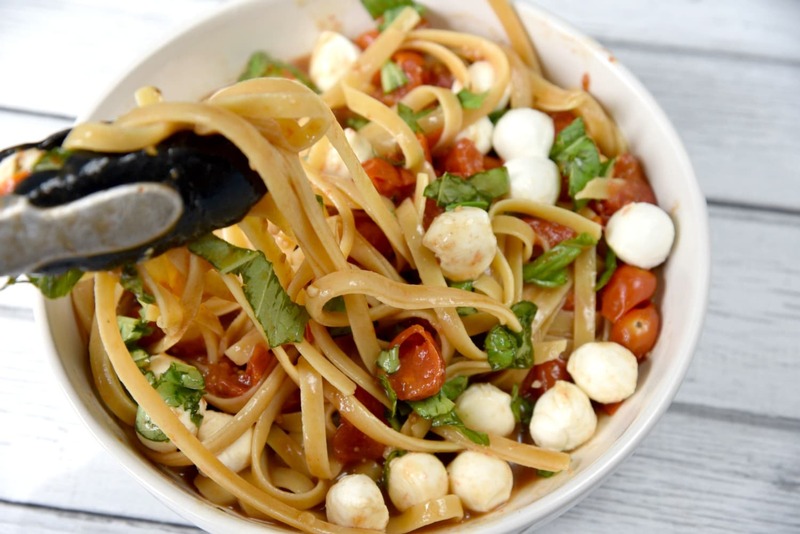 I used my Instant Pot this time around to create this version of Caprese Pasta. The balsamic sauce is absolutely amazing, and you can use it to make some delicious chicken as well. I have several vegetarian friends so for this version I didn’t add the chicken, but you could do so easily. I paired the pasta with some good wine, some warm bread, and some chocolate for the perfect meal! 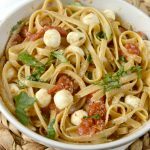 For the full Instant Pot Caprese Pasta recipe scroll down to the bottom of this post and print it off. 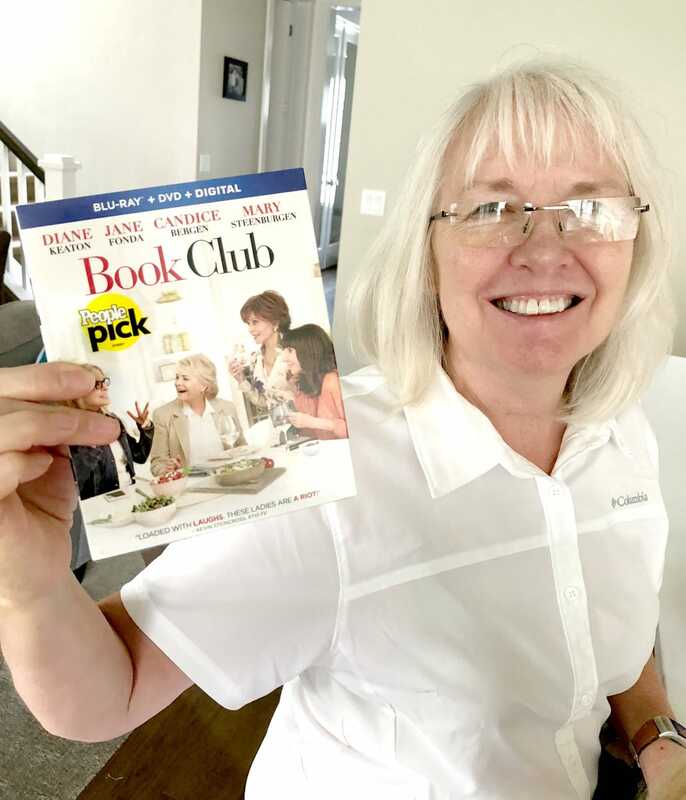 Purchase your copy of BOOK CLUB and make plans to watch it at home this weekend. The release includes hilarious bonus content, like the making of the film, deleted scenes, and more. You and your girlfriends will have a blast laughing at some of these fun extras that come along with the Blu-ray release. 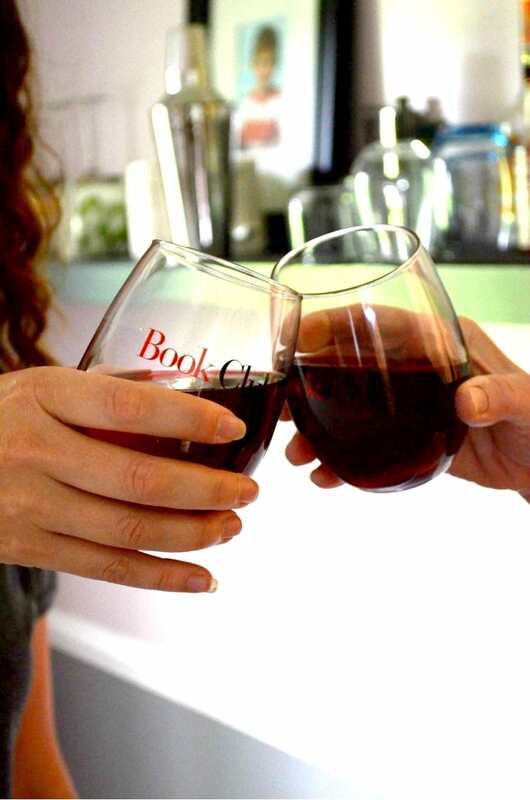 Book Club is now available to own on Blu-ray. 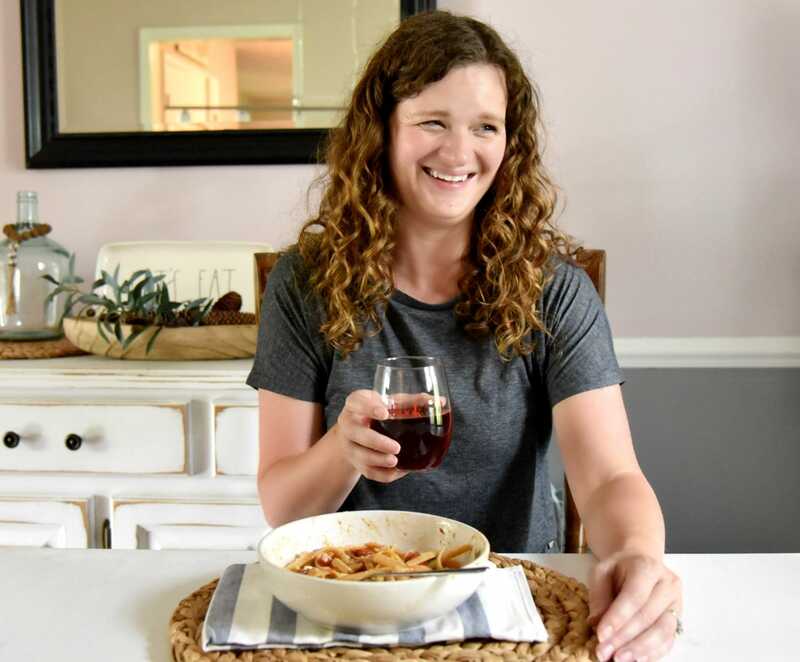 Make some pasta, grab some wine, and gather your friends for a fun viewing party this weekend. I would love to hear about your fun night in! Add 1 tablespoon oil, red pepper flakes, and garlic into your Instant Pot and saute for 2 minutes. In a small bowl, whisk together remaining olive oil, balsamic vinegar, mustard, lemon juice, salt, pepper, minced garlic, dried basil and onion powder. Add tomatoes and continue to saute for 5 additional minutes. Add the chicken broth and balsamic mixture. Add pasta to the pot and push pasta down to get covered with the sauce. Secure lid and cook on high pressure for 4 minutes. Quick release pressure stir to make sure the pasta is cooked through. 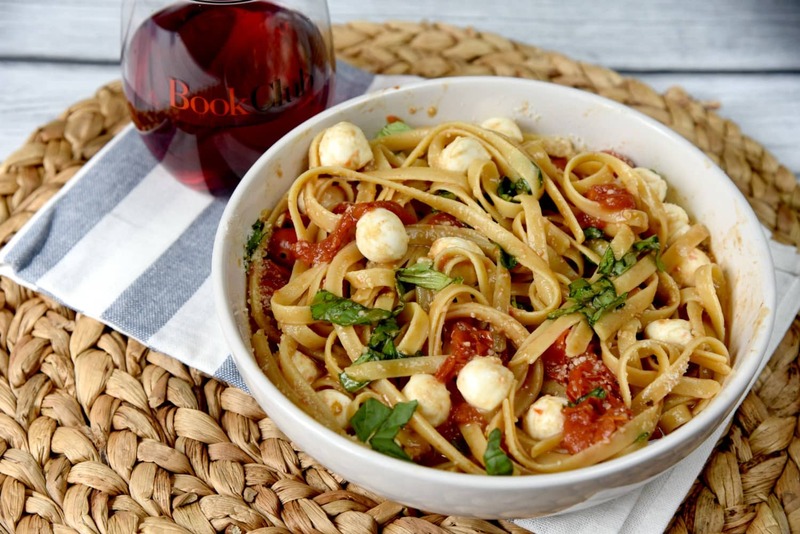 Place pasta in large serving bowl and add mozzarella pearls, fresh basil, and Parmesan cheese, fold in gently and serve.